Choose the LC Series for high efficiency sanitary centrifugal pumps with single seal design. 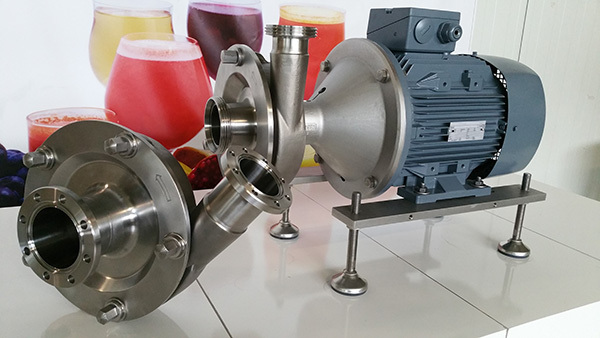 Best choice when a double seal sanitary centrifugal pump is required. Buffer fluid protects the seal from high temperatures, abrasives and sticky products. 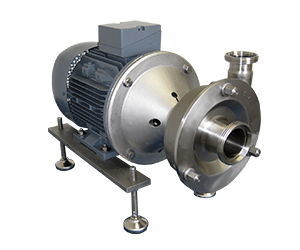 LF centrifugal pumps feature a front loading seal design. The LF can be easily converted to a double seal in the field and offers maintenance advantages. Metric sized pump with front a loading seal design. The LME is the leading technology in Asian and European markets with a large international installed base. Designed for high pressure handling, the LH is close-coupled to JM frame motors to eliminate alignment issues and minimize space requirements. The L Series centrifugal line-up is designed to offer gentle and efficient product handling capable of viscosities up to 1200 cP. All models are fully CIP-able (clean-in-place) and 3A certified. 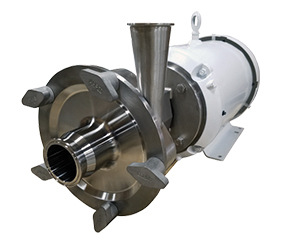 With their heavy wall cast and machined 316L stainless steel construction, 304 stainless steel adapters for corrosion resistance, and a self-aligning shaft to extend seal life, the L Series pumps are built to last. 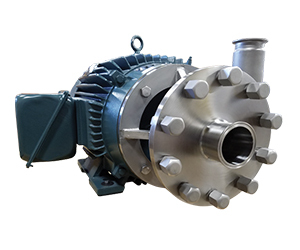 The balanced impellers and tight manufacturing tolerances add to the efficiency of this durable line of pumps. 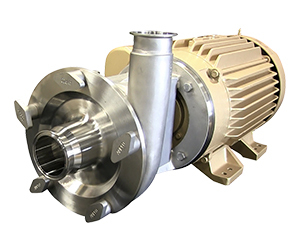 Ampco L Series pumps are dimensionally and hydraulically interchangeable with competing models making them easy “drop-in” replacements. The sanitary, highly efficient design of the L Series makes it a common choice for critical and complex applications worldwide. Have a special pump requirement or application? No problem. 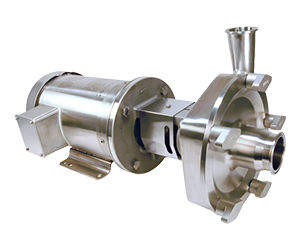 Every day we customize Ampco L Series pumps to meet customer exacting needs – from product traceability or electropolishing to modifying to create WFI (water for injection) style pumps for sterile applications. 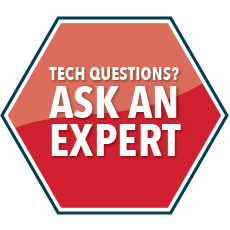 Let our team of application engineers tackle your next application challenge. 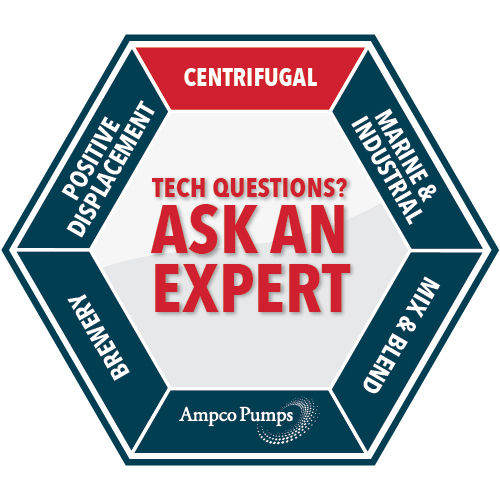 Discover for yourself how easy it is to work with Ampco to achieve proper pump solutions. Ampco has the BEST inventory and lead time delivery in the industry!